Own a Xiaomi Redmi 4A? 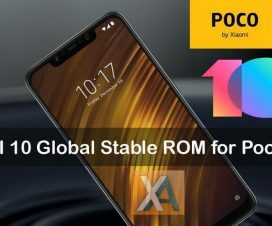 Then you will be happy to hear that the company has started rolling out MIUI 10.1.1.0 Global Stable ROM update. 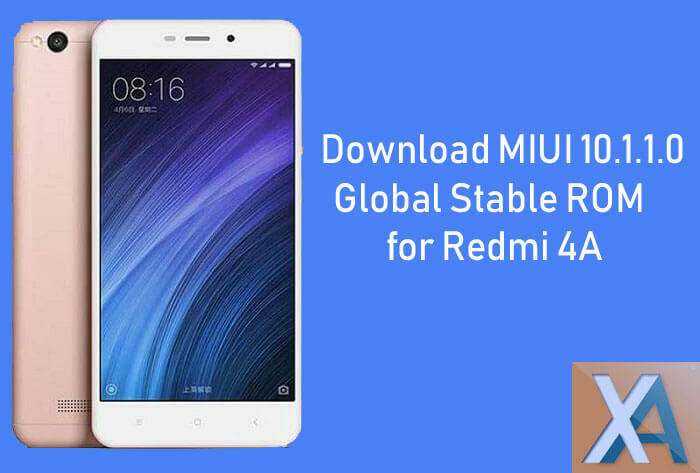 In this guide, we’ll help you download and install MIUI 10.1.1.0 Global Stable ROM on Xiaomi Redmi 4A. The latest update for Redmi 4A brings the version MIUI 10.1.1.0.NCCMIFI and rolled out via OTA (over-the-air) in a phase-wise manner. Users will soon see update notification on their device once the update is ready to download and install. Users can also manually check for updates from the path Settings > About phone > System updates > Check for updates. 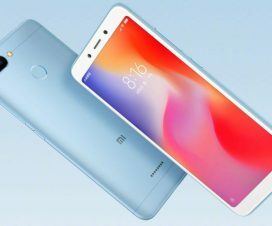 If you’re among those Redmi 4A user who can’t wait for the OTA update, then follow the below guide to manually download and flash MIUI 10.1 on your Xiaomi smartphone. Xiaomi Redmi 4A MIUI 10.1 update brings several new features and performance improvements including Full-Screen experience, Natural Sound system, AI Portrait mode, and other system-level optimizations. 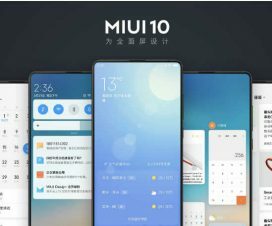 You can check list of MIUI 10 features here. This firmware can be installed only on Xiaomi Redmi 4A. Don’t try to flash on any other Xiaomi / Android device. Charge your device well-enough to avoid unnecessary power-off in between the flashing process. Installation: To update Xiaomi Redmi 4A to MIUI 10.1.1.0 Global Stable ROM, download recovery ROM or fastboot ROM from above and follow our simple guide to flash the same on your device. I hope the above tutorial was helpful in upgrading your Redmi 4A to latest MIUI 10 Global Stable ROM. For any kind of issues or queries, feel free to comment below.